Michael Di Bianco is the Education and Outreach Coordinator at Broadway Cares/Equity Fights AIDS, one of the nation's leading industry-based HIV/AIDS fundraising and grant-making organizations. 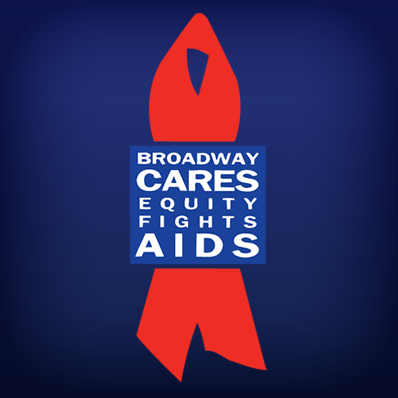 We fund the social service work of The Actors Fund and award grants to AIDS service organizations nationwide. With your help, what we do together makes a difference.